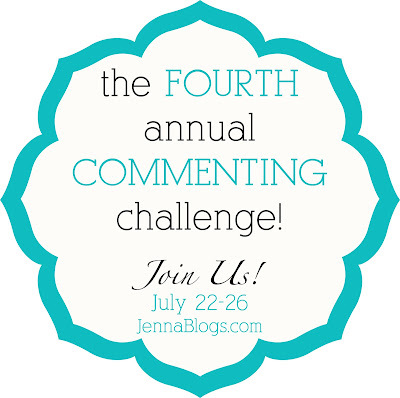 Jenna Blogs: 4th Annual Commenting Challenge: DAY THREE! 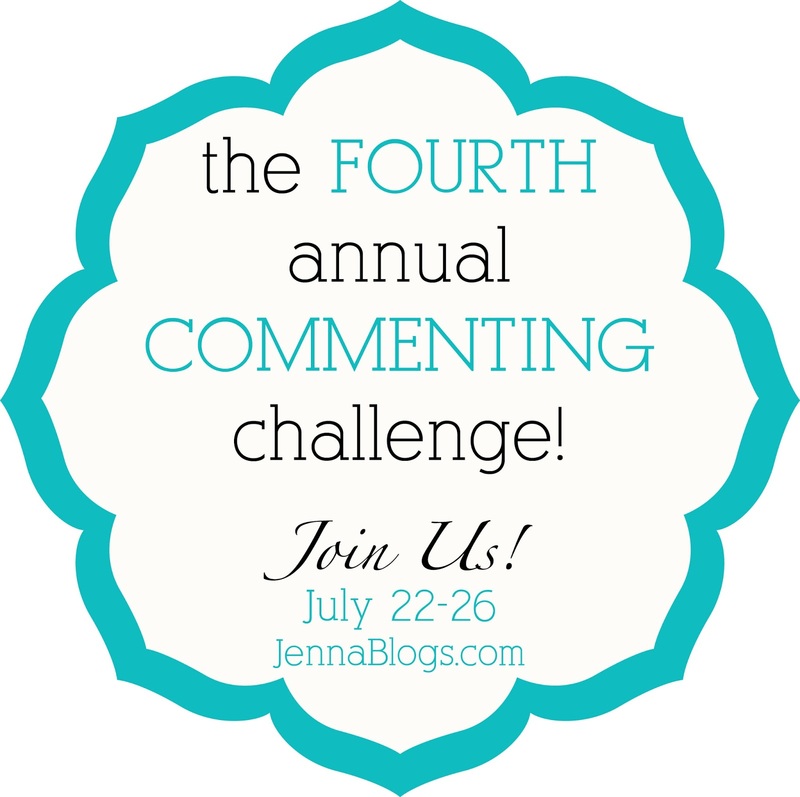 Welcome to Day 3 of the Commenting Challenge! Who doesn't love Pinterest? Share a project or recipe you've found and completed, your favorite pins or if you aren't a pinner, share a favorite tip with us (cleaning tip, cooking tip etc). Just had to get that off my chest. I'm going to cheat a bit today and link to a couple of my old posts, that have some of my very favorite pins on it. 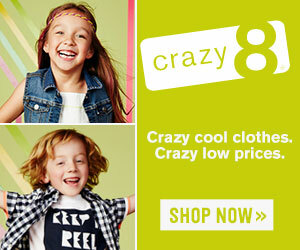 You can find my favorite pins post by clicking here and my pins that worked post here. I've been lucky to have a lot of my recipes and other posts become popular on Pinterest. My most popular recipe has been on Pinterest's favorites page multiple times. My chicken roll ups are super easy and a kid pleaser as well! Another very popular recipe is parmesan chicken salad. A dear friend of ours who was a caterer shared that recipe with me and its become a staple at all of my friends baby showers! I even used Pinterest when we built our new home! I kept my Dream Home board updated constantly and showed pictures to our builder and sub contractors. It was so helpful! This idea came from one of my twitter friends (actually, today's topic did too! )!